Jim Lee: Famous Artist, Writer, Comics Artist, Visual Artist, Publisher, Cartoonist, and, Blogger. Enid Blyton: Famous Teacher, Poet, Dancer, Screenwriter, Novelist, Writer, and, Children's Writer. Died on 1968-11-28 at the age of 71 years old. 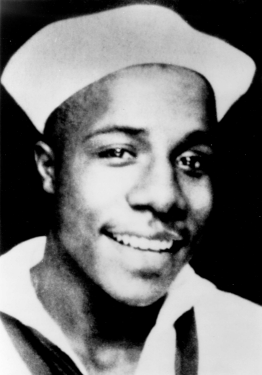 Alex Haley: Famous Journalist, Genealogist, Biographer, Military Personnel, Novelist, Historian, and, Writer. Died on 1992-02-10 at the age of 70 years old. David Henry Hwang: Famous Screenwriter, Writer, Dramaturge, Librettist, Author, and, Actor. Mavis Gallant: Famous Novelist, Essayist, Playwright, Writer, Short Story Writer, and, Journalist. Died on 2014-02-18 at the age of 91 years old. Ben Gibbard: Famous Composer, Film Actor, Singer-songwriter, Guitarist, and, Singer. Gray Haddock: Famous Screenwriter, Film Director, Voice Actor, Actor, and, Film Producer. Brian Azzarello: Famous Screenwriter, Novelist, Writer, and, Comics Artist. Boris Malagurski: Famous Film Director, Film Producer, and, Screenwriter. Judy Zhou: Famous Presenter, Singer, and, Actor. Jacqueline Fernandez: Famous Model, Film Actor, and, Beauty Pageant Contestant. Roger Craig Smith: Famous Drummer, Comedian, and, Voice Actor. 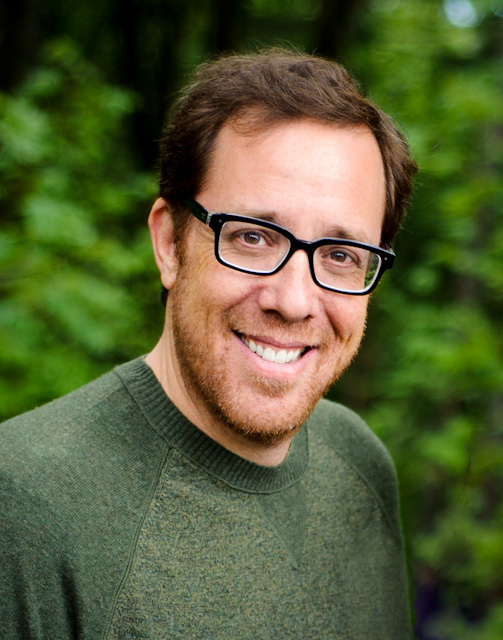 Rob Minkoff: Famous Film Director, Character Animator, and, Screenwriter. Bob Mothersbaugh: Famous Songwriter, Guitarist, and, Composer. Steve Wozniak: Famous Computer Scientist, Inventor, and, Programmer. Pervez Musharraf: Famous Military Personnel, Financier, and, Politician. Bapsi Sidhwa: Famous Screenwriter, Novelist, and, Writer. Miguel A. Reina: Famous Film Director, and, Screenwriter. Peter Eisenman: Famous University Teacher, and, Architect.